A lot of us love travelling to different destinations. Travelling can make us experience other cultures and marvel at the different scenic views. One downside of frequent travels is suffering from jetlag. It can hinder you from enjoying the place you are currently in and it can also go as far as having an impact in our overall health. Getting enough sleep is important when travelling. It is recommended to get ample rest before travelling because it gives us energy needed during the flight. Experts can guarantee that without a good night’s sleep before your flight, you will surely be cranky during the flight itself. Get enough hydration. When travelling, hydrating yourself is very vital. 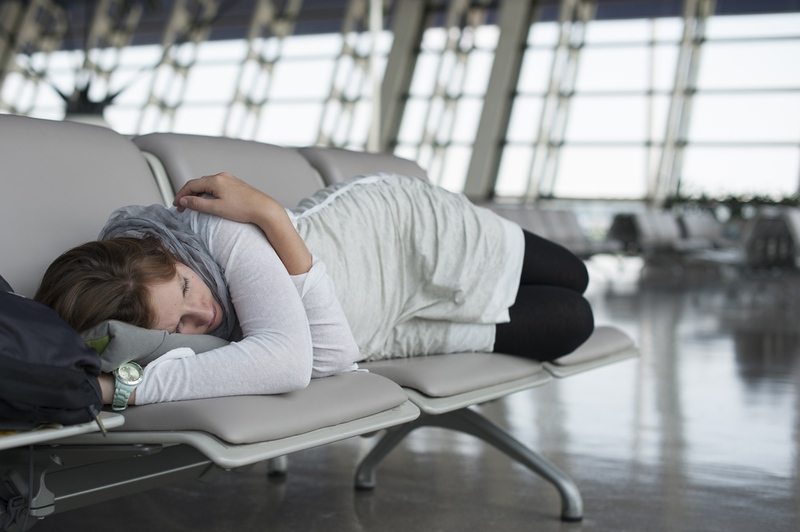 People who fly frequently state that dehydration can result to or worsen jetlag. Travelers recommend drinking fluids rich in antioxidants like green tea. Also, avoid drinking too much alcoholic beverages on flight because it can cause fatigue. Make sure to exercise regularly. People who travel frequently must also get regular exercise. Exercising habitually will help bring down the stress levels in the body and will keep the body in good shape. Meditate. Some people can experience restlessness while on the plane. One solution to this problem is meditation. Just close your eyes, relax and stop thinking about stressful and totally unnecessary matters. Use natural remedies to combat jetlag. 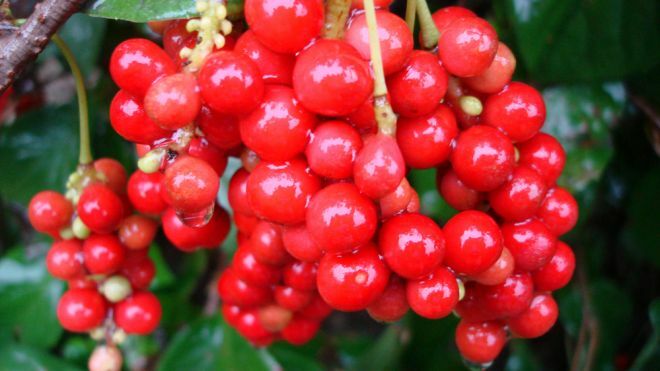 Use 500 milligrams of ginseng and 200 milligrams of schisandra berry in order to increase the brain’s overall mental function.